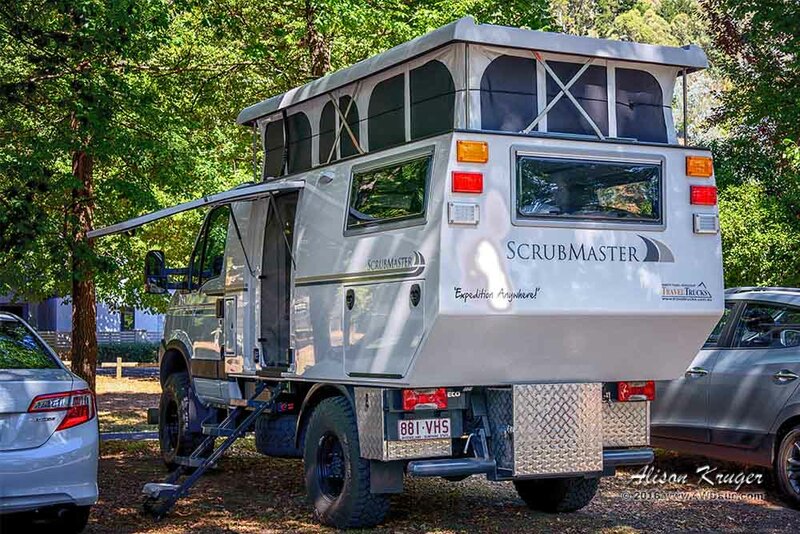 A relatively new player in the expedition market is Travel Trucks, who manufacture the Scrubmaster Expedition Vehicle. 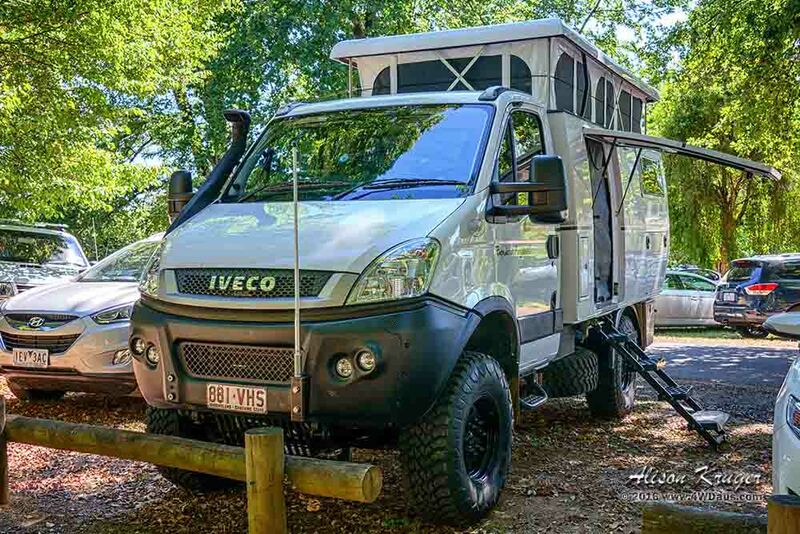 They use the Iveco base for their builds which is becoming more popular in Australia in recent years. They key to a great build is a single fibreglass shell and light weight materials. This assists in keeping the weights down and performance of the Iveco at its best. 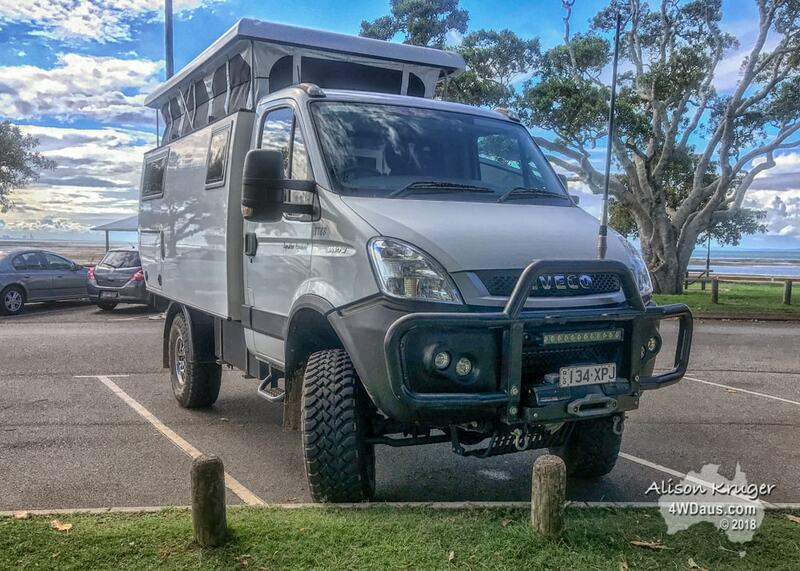 We recently visited their factory in Brisbane and saw some outstanding builds they were doing and some cool innovations in accessories. 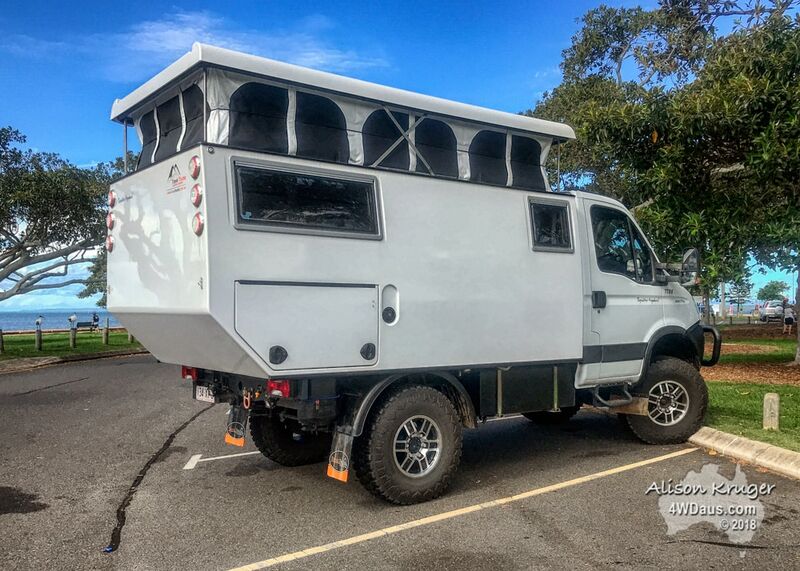 I believe they sit in the lower cost part of the market and are certainly worth a look if you are in the market.